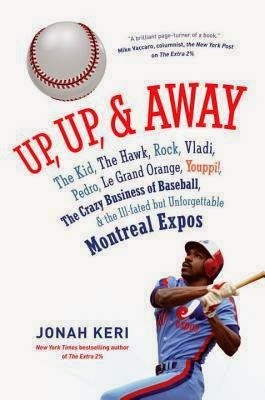 I am a baseball fan and was a fan of the Montreal Expos right from their start, way back in 1969, so when I saw new book on the entire history of the Expos, Up, Up, & Away, I had to give it a read. There has never been a major English-language book on the entire franchise history. There also hasn't been a sportswriter as uniquely qualified to tell the whole story, and to make it appeal to baseball fans across Canada AND south of the border. Jonah Keri writes the chief baseball column for Grantland, and routinely makes appearances in Canadian media such as The Jeff Blair Show, Prime Time Sports and Off the Record. The author of the New York Times baseball bestseller The Extra 2%, Keri is one of the new generation of high-profile sports writers equally facile with sabermetrics and traditional baseball reporting. He has interviewed everyone for this book (EVERYONE: including the ownership that allowed the team to be moved), and fans can expect to hear from just about every player and personality from the Expos' unforgettable 35 years in baseball. The definitive history of the Montreal Expos by the definitive Expos fan, the New York Times bestselling sportswriter and Grantland columnist Jonah Keri. I really enjoyed this book. Sports writers usually will write books from within the context of the sport. 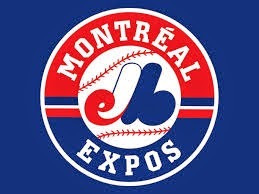 Keri, having been an Expos fan since their inception, writes the history of the Expos not only from the viewpoints of the players, managers and owners, but also from the point of view of the fan. "Like the year before, 2003 brought more fun than anyone expected. But it also included two monumental punches to the face." Spoken like a true fan. It was great going back in time, reading and remembering Gary "The Kid" Carter, Andre "The Hawk" Dawson, Tim "Rock" Raines, Vladimir Guerrero, Vladi, Pedro Martinez, and Rusty "Le Grand Orange" Staub (or as Keri points out, the man with two nicknames as his real name was Daniel but was nicknamed Rusty for the colour of his hair). I enjoyed the stories of some of the close or unusual games that were played, especially El Presidente's (Dennis Martinez) perfect game against the Dodgers, which I watched on a TV with bad reception from a cottage in Haliburton. 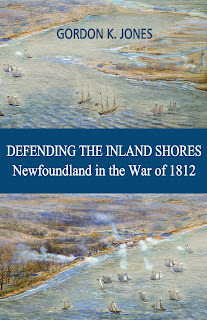 Looking back on the title of the book and thinking of some of the other players, Expos fans sure loved their nicknames! The ending is sad, for the team due many many reasons packed their gear and moved to Washington. It all started to go downhill for them after the 1994 baseball strike. The strike cancelled the World Series the year the 'Spos were the team to beat (they stood 74 - 40 at the time, the best record in all of baseball) and broke the hearts of their fans. The story of their last 10 years was very interesting to read about. The franchise did have some serious issues they could not overcome. For any baseball fan, Up, Up, and Away: The Kid, the Hawk, Rock, Vladi, Pedro, Le Grand Orange, Youppi!, the Crazy Business of Baseball, and the Ill-fated but Unforgettable Montreal Expos is a must read.